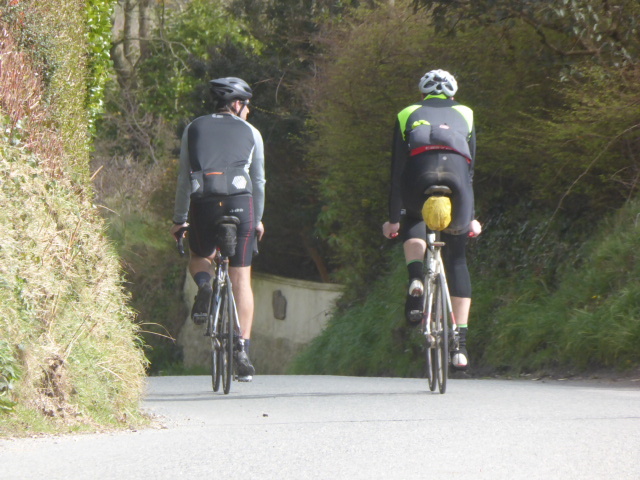 The Falmouth events started in dreary wet and windy conditions but the weather gods relented and we saw plenty of sunshine, even if the descent to Porthleven required a bit more pedalling that we’ve come to expect! There is now a full gallery of photos from the events on the Falmouth Wheelers’ website. Links to the lists of finishers below. If anyone would like to send me a report on “how it was for them” I’d be glad to put it here on the site – would be great to have some impressions from those new to Audax. Thanks to Phil for organising, helpers for helping, and cake and sandwich makers for the scrummy refreshments – everything well up to the standards we’ve come to expect! 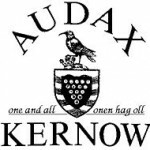 This entry was posted in Completed Events 2016, Falmouth April 2016, Pictures and tagged A Cornish Hundred, Bunny Hop. Bookmark the permalink.